Nearly one hundred aquariums house a wide variety of exotic fish and plants native to lakes and rivers around the world. You will find everything from small friendly goldfish to large aggressive species such as piranhas and African or South American cichlids. We specialize in live aquarium plants and the products needed to encourage them to grow and flourish. We also have beautiful rock, harvested from the ocean, alive with the natural organisms needed to establish a beautiful reef tank. 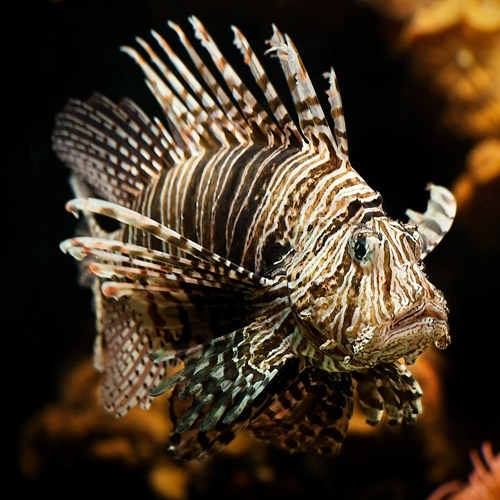 We will gladly provide all the help you need to start a saltwater aquarium. Questions are always welcomed, and there is always time to discuss problems and share experiences. We carry only the best of brands for your Aquatic needs.